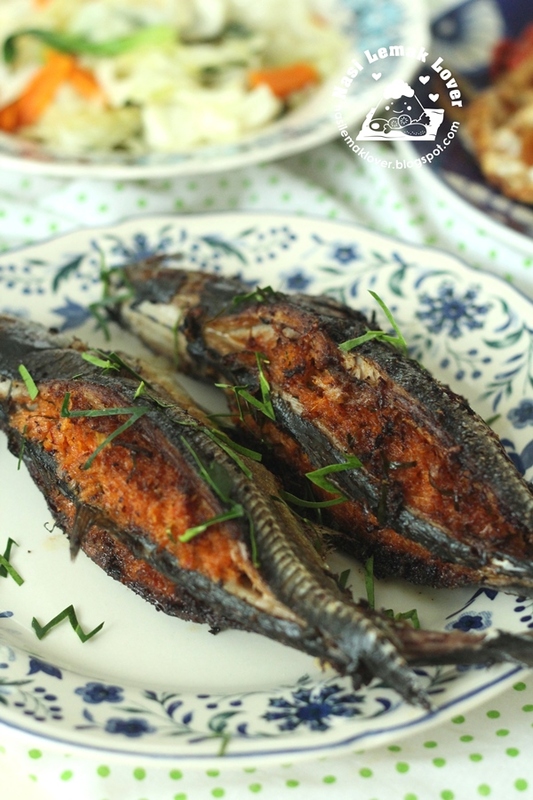 This stuffed fish recipe was created after i tried few nice stuffed fish from my friend and my friend's mother . Love the citrus aroma from the Kaffir lime leaves and coconut aroma from the grated coconut. 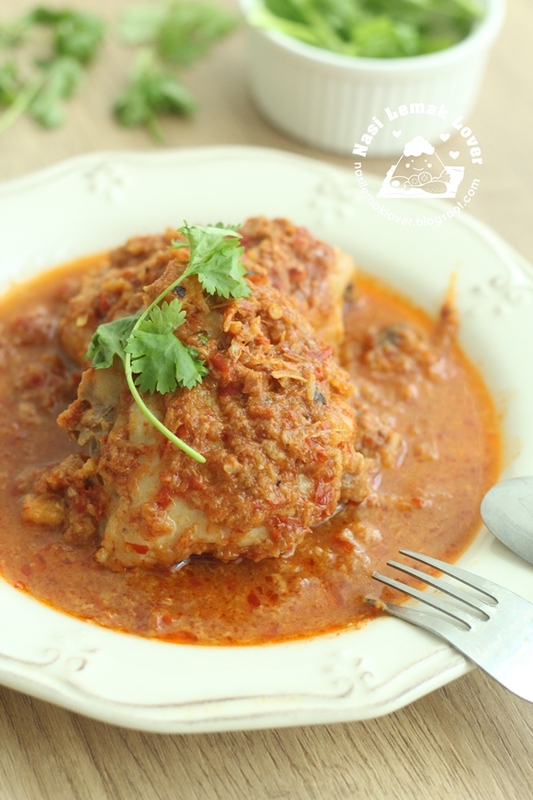 This time i used ikan cencaru or hardtail mackarel fish , but i still prefer that one i cooked with ikan kembung which the flesh was more fine. 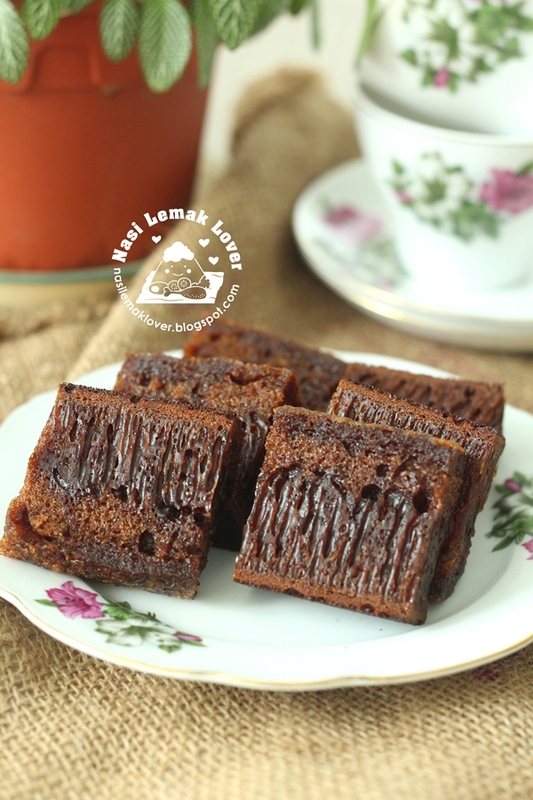 Kek Gula Hangus, or some called as Kek Sarang semut, is a local cake that using caramelized sugar. I was very pleased with the result of this cake using Philips All-In-One pressure cooker Bake mode , nice burnt and deep colour, and smelly good of caramelized sugar. I couldn't recall when was my last bake of Hokkaido cupcakes. It was so popular few years ago. Recently another cake from Taiwan so called Taiwanese old fashioned cheesy sponge cake台湾古早味芝士蛋糕 also very popular until i also joined the long Q to buy one to try it. After tasted it, i would said this cake is not deserve for the long Q. No doubt it has nice egg aroma but the taste was quite plain, and it was deflate more than half the original height after few hrs. 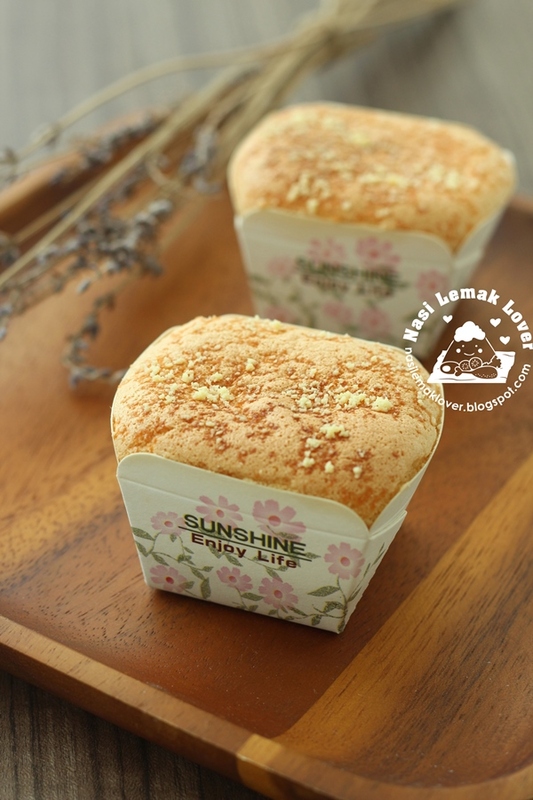 Anyway, i got the idea of how they adding cheese into the cake and turned this idea into this Cheesy Hokkaido cupcakes. 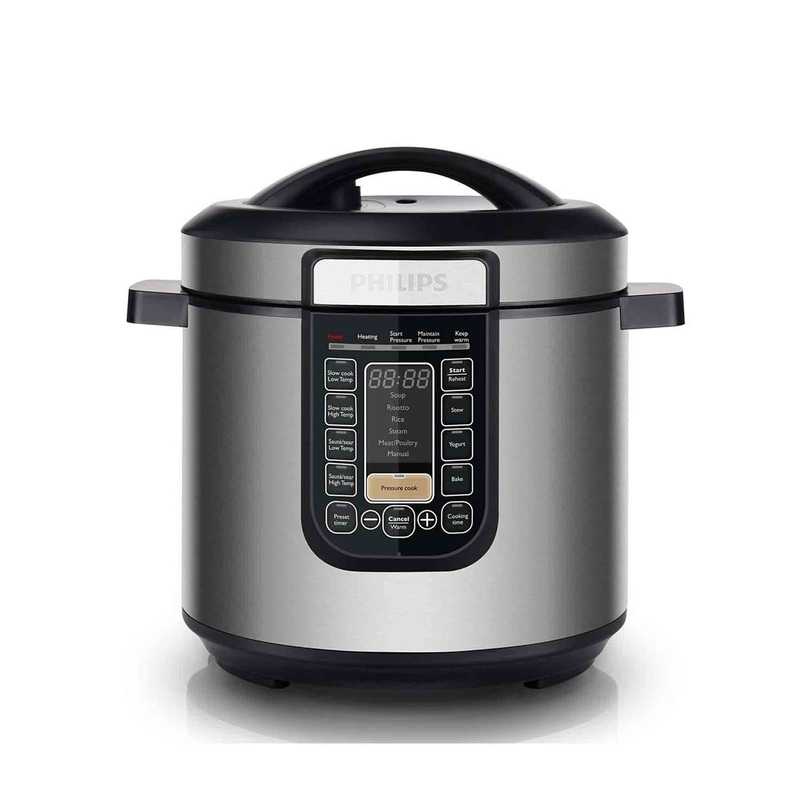 This Ayam Percik by Chef Marina Mustafa is specially created for Philips All-In-One Pressure cooker. All ingredients except chicken is using the slow cooking function for 2hours to bring out the nice flavours. The sambal sauce or gravy just couldn't stop us for "Tambah Nasi" aka add more rice ^_^. When i received the invitation to the launch of Philips All-In-One Pressure Cooker, I didn't think twice and accept the invitation since currently i also own a unit of their pressure cooker. I wanted to check how this wonderful new appliance could helped in my kitchen. Earlier i taught you to split sourdough starter into two, one feed with all purpose flour and another with bread flour ( can use to make bread). 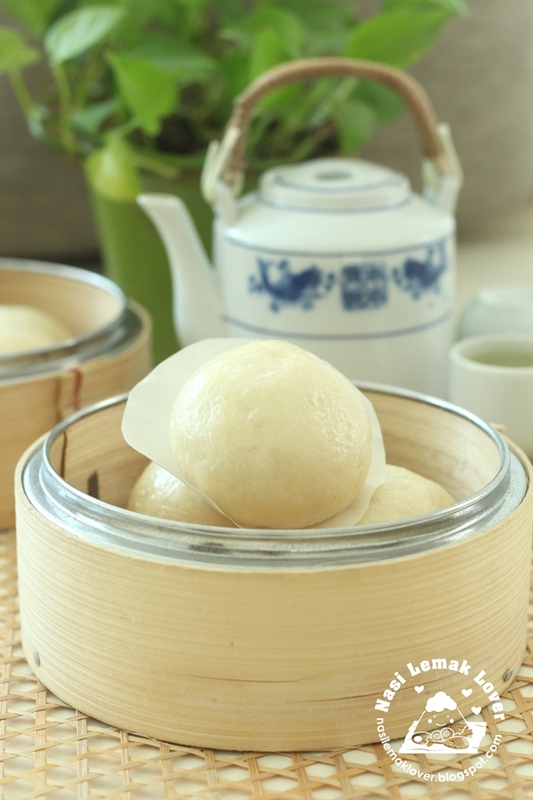 So i can use the starter that cultured with all purpose flour to make steamed baozi, mantou or buns. 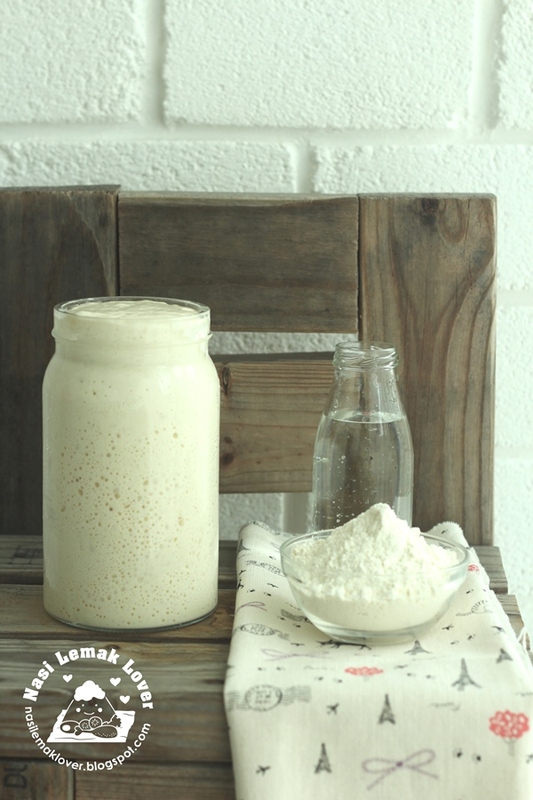 Actually sourdough starter is like Chinese so called 老面.